Why are the blues so deeply rooted in the Delta? Where did they live… work… worship… and where are they buried? We answer these questions and more by sharing their stories. We take you to see where most of them spent their entire lives. The Mississippi Delta is flat, stretches nearly 200 miles long, was and still is poor. The Delta culture is diverse and distinctive. It was from this region that gave birth to a new kind of music… blues. Blues has had an influence on music and musicians all over the world. We show you the culture of the blues of the Mississippi Delta. We offer two different Blues tours: Clarksdale, MS and Greenwood/Indianola, MS.
Clarksdale… “the land where the blues began” was home to many blues musicians. Among the sites you will see are places that shaped their lives and their music. You will visit these places and hear their stories of poverty and how it influenced their music. …And many, many more sites. Greenwood is home to the Museum of the Mississippi Delta, used as the setting for “The Help”, and was the site of major protests and conflicts during the civil rights movement. Indianola is the hometown of B B King, the blues’ most successful artist. Both tours are an all day tour. We pick you up at your hotel at 9am and return you there at the end of the tour. 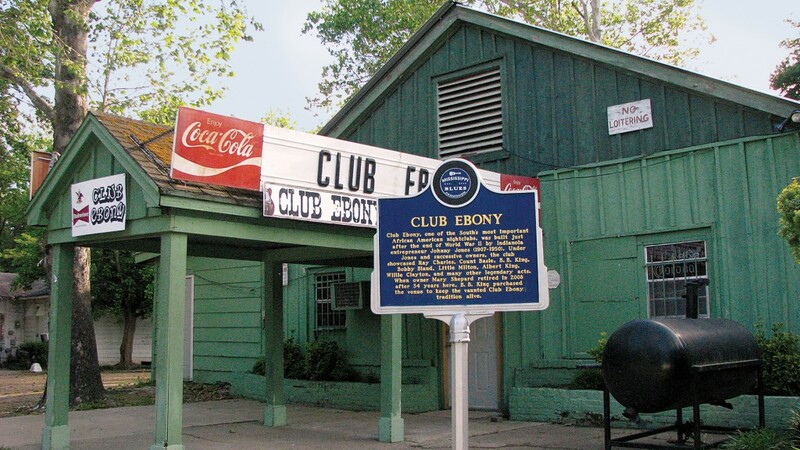 Have you been to Clarksdale or Greenwood/Indianola before and want to see other sites associated with the Blues…? We can do that too. *These sites have a separate admission cost.